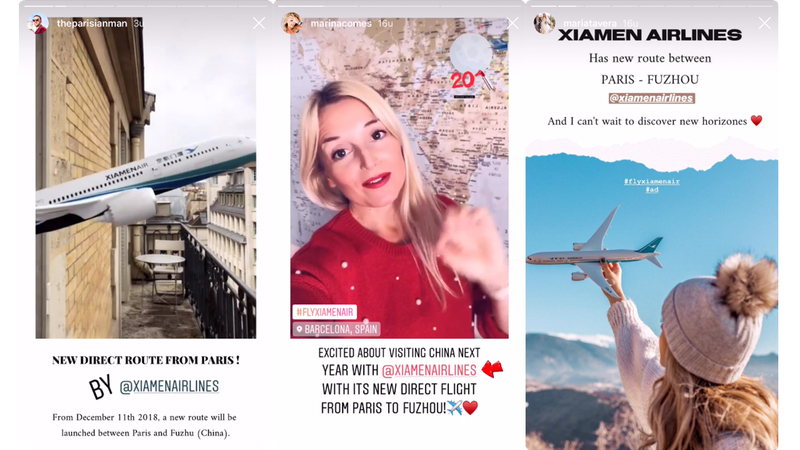 For China’s third largest airline, Xiamen Airlines, we created their first European influencer campaign: #flyxiamenair. 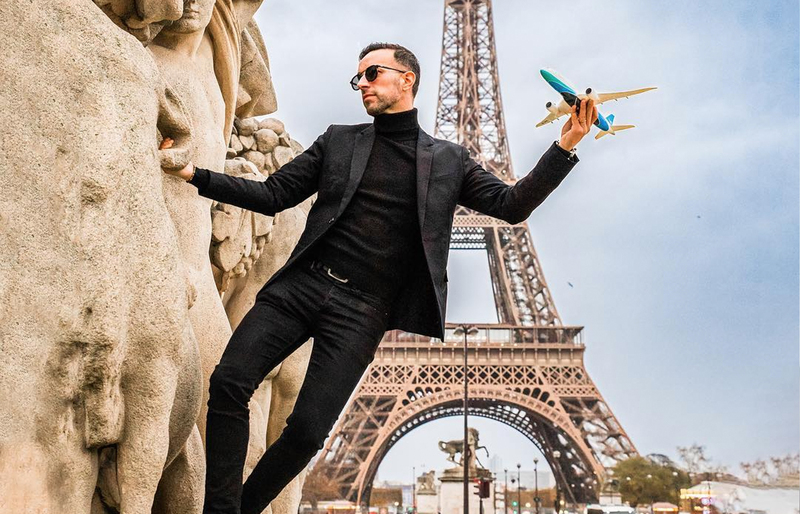 Travel influencers from France, Spain and Germany inspired their followers about the new direct route between Paris and Fuzhou (Southeast China). After KLM, Xiamen Airlines is the second collaboration we did within the SkyTeam airline alliance. The new direct route between Paris en Fuzhou was launched in December 2018. We created tailor-made XiamenAir canvas bags, to make all influencer content recognizable. Next to creating the creative concept, we managed the whole campaign from a to z. 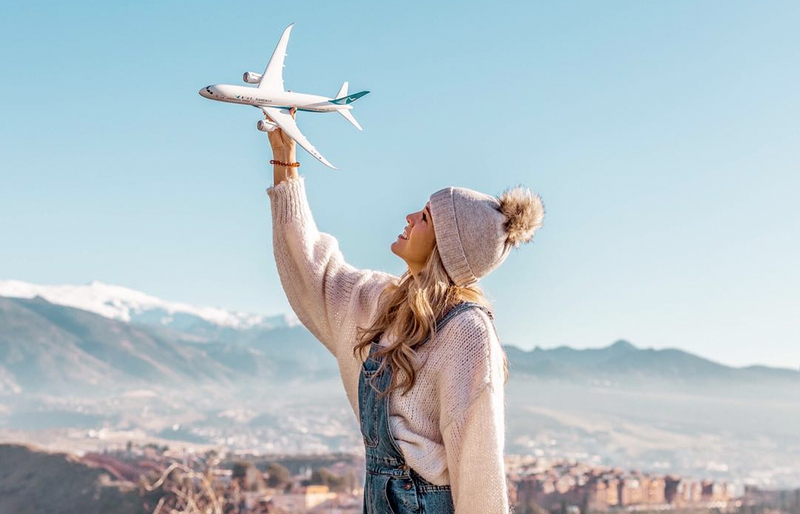 From selecting suitable influencers and creating cooperation agreements and briefings to the complete content management and reporting – together with XiamenAir we made the campaign a big success: almost a million European travellers were inspired to discover Southeast China and the rest of Asia. Xiamen Airlines is relatively new on the European market. That is why one of the campaign goals was to introduce European travelers to the brand and inspire them to discover all product benefits. 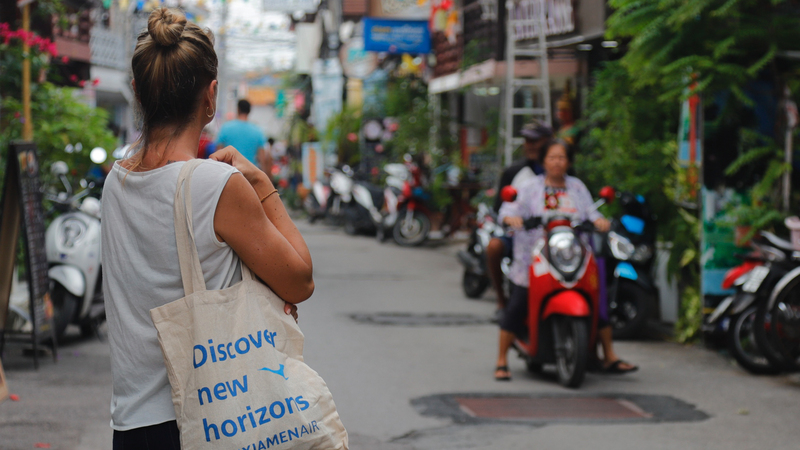 Because why shouldn’t your next destination be Southeast China – or even Southeast Asia?